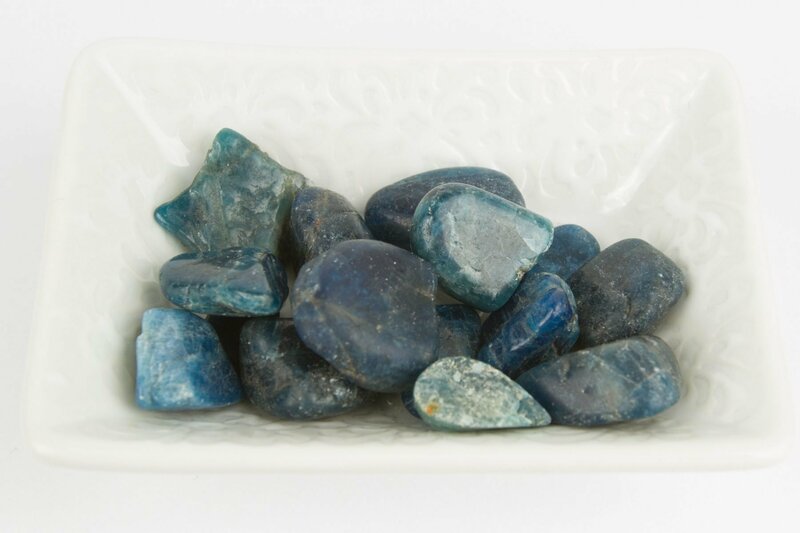 Agate tumbled crystal is known for connecting with nature, helping with birth, attracting wealth, relieves stress, and can treat illness. 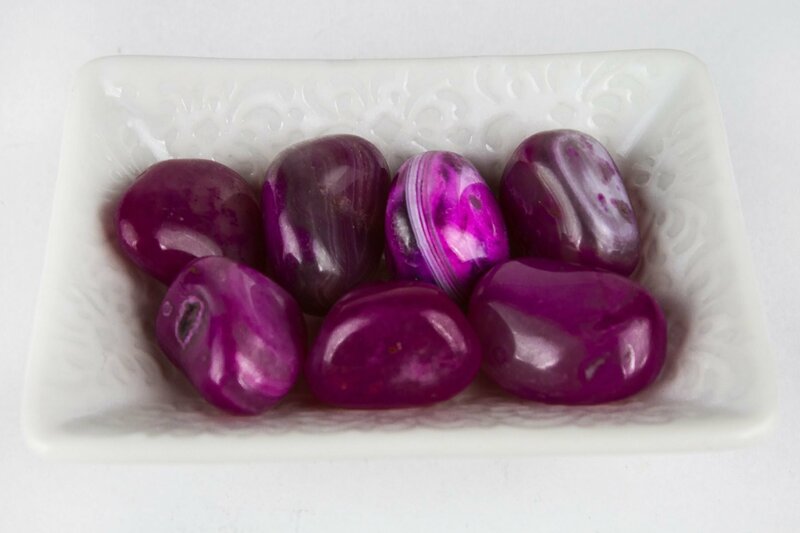 Agate is also known to help in the process of releasing any bad memories or experiences. 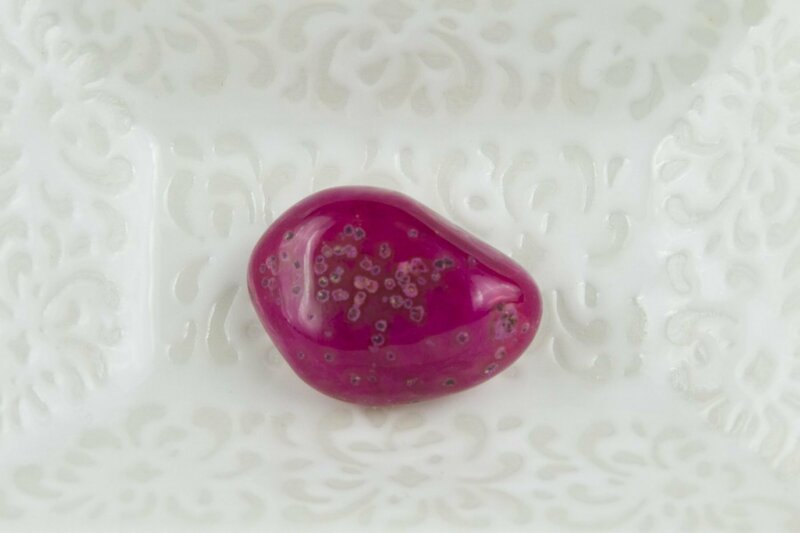 Agate is a wonderful stone for bringing out your creative side. 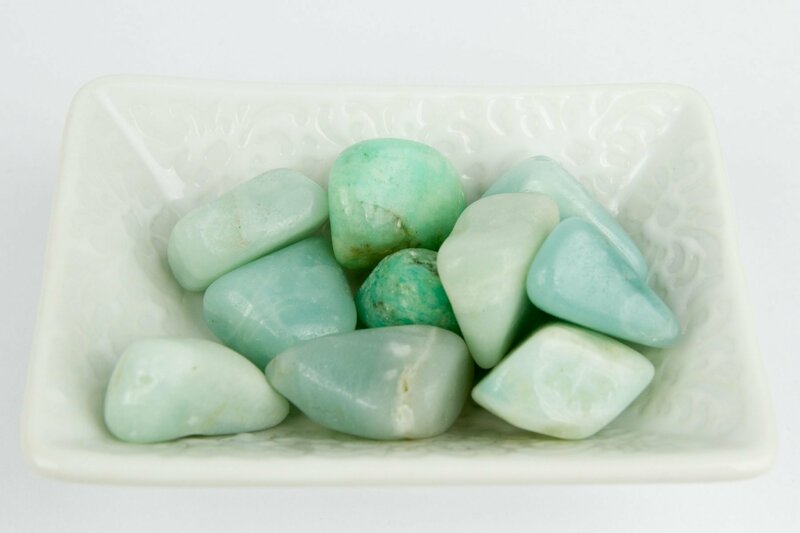 Physically Agate can help with boosting your immune system, speed up recovery from an illness, and reduce inflammations. 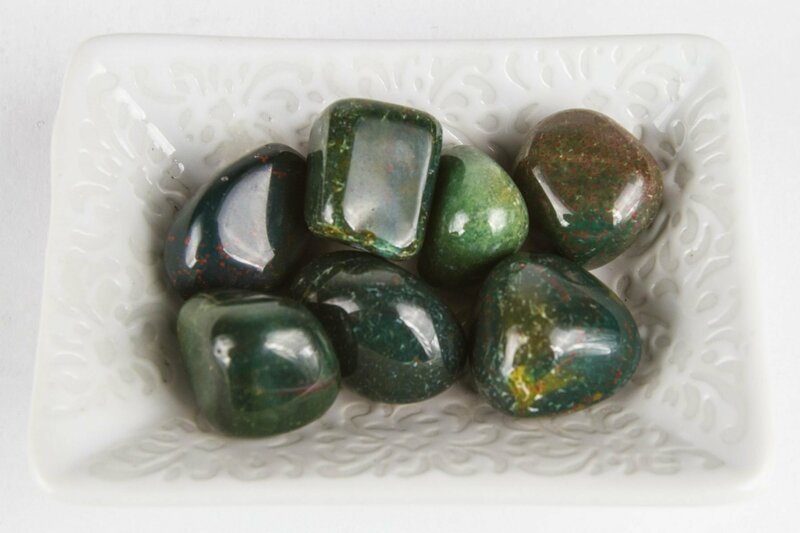 Emotionally Agate can improve your self-esteem and encourage you to express your-self. It can also release any fear or stress you may have. 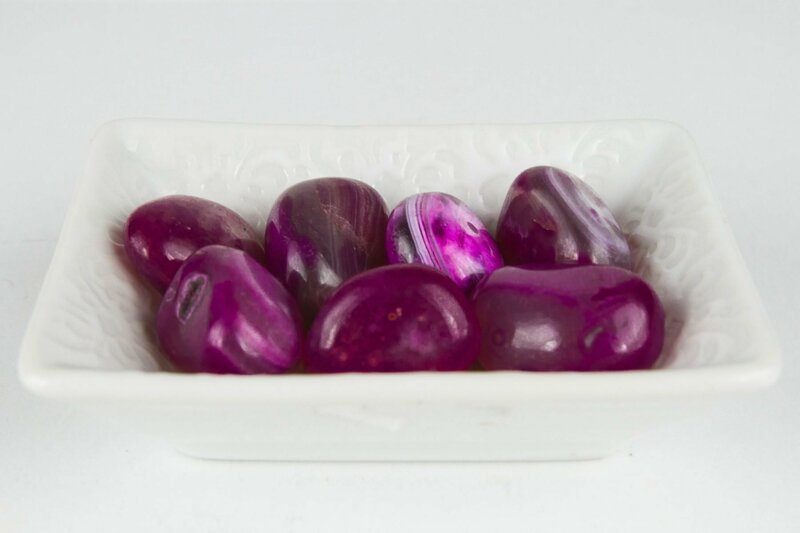 Spiritually Agate aids in raising your consciousness. While doing this, it links your higher consciousness with your awareness of the oneness of Life. This leads to inner stability and spiritual growth.